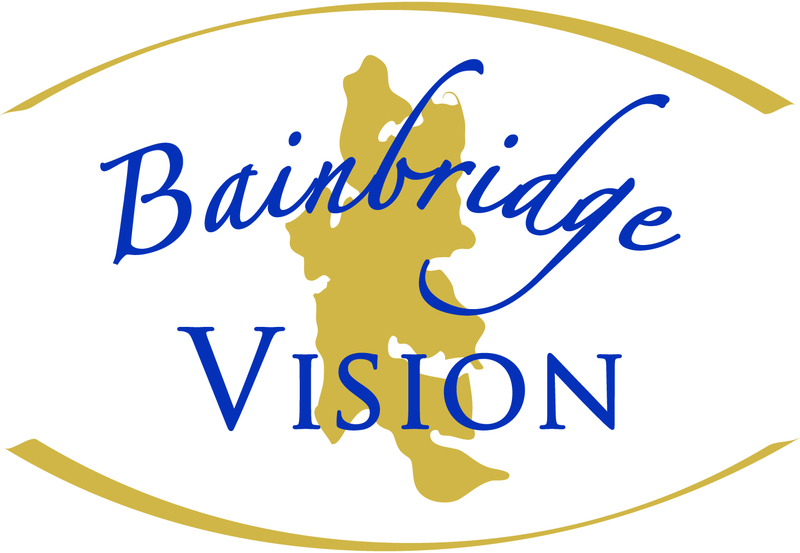 Lindsey joined Bainbridge Vision in November. 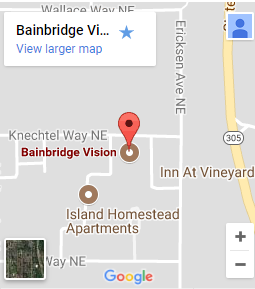 She is responsible for patient pre-testing and optical sales. Her friendly attitude may greet you at the reception desk or in our eyewear area. She enjoys assisting patients with questions, working behind the scenes to make sure everything is processed quickly and smoothly and helping you pick out the perfect eyewear. 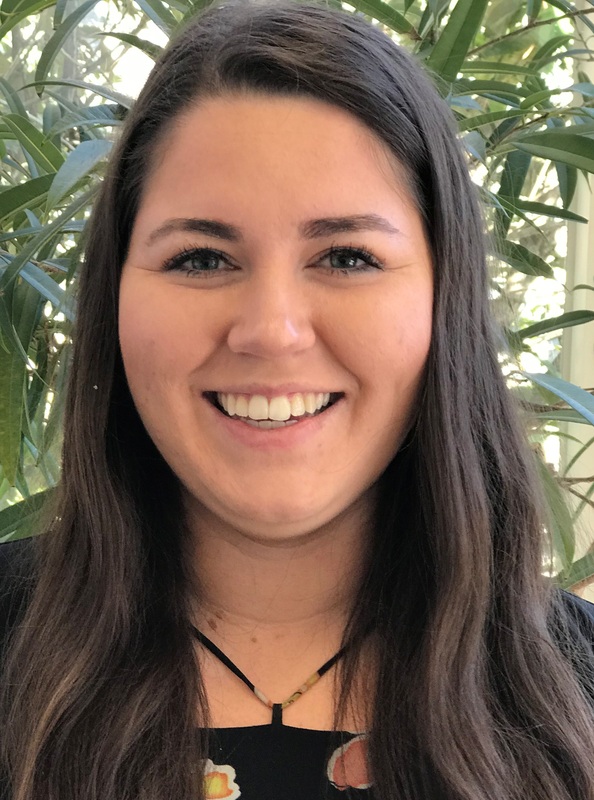 On her free time Lindsey enjoys outdoor activities like kayaking, playing tennis and taking her pit bull named Louie for walks!